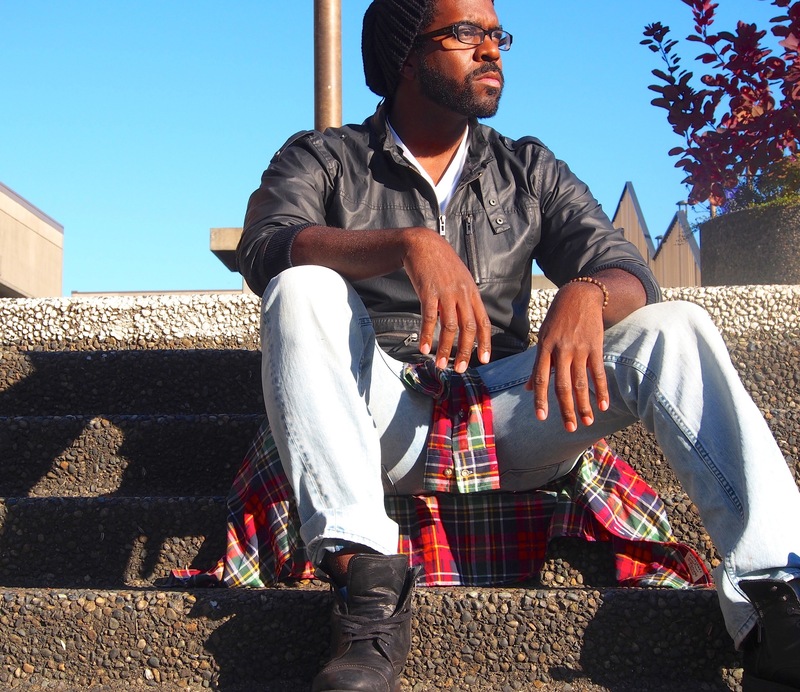 The 90’s grunge look is one of my favorite Men’s fashion trend for Fall 2013. 90’s grunge includes clothes like, flannel shirts, acid wash jeans, denim jackets, wool sweaters, Converse shoes, toques, boots and black leather jackets. This low-maintenance look will give you a little edge without having to try too hard. 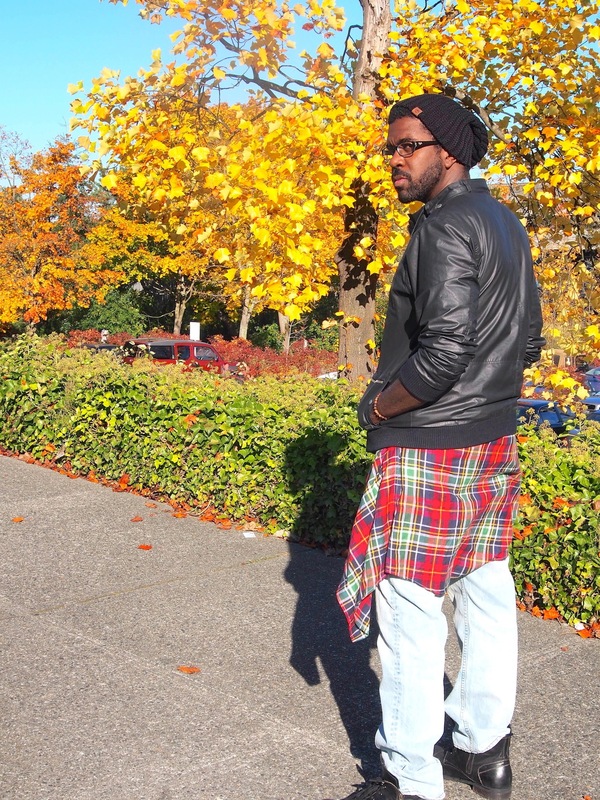 The grunge look also gives you tons of layers to take on and off for cold fall situations. If you need more inspiration, think of Kurt Cobain or the 1992 comedy movie Singles. Ahh I love Seattle in the fall, it smells like teen spirit!